Cllr Diarmaid Ó Cadhla got a report from Council regarding the recovery of void properties, the motion and the report received can be viewed here. The average cost of recovery of a void property in Cork County Council is reported to be €13,400 – how does this reconcile with Cork City Council’s figure of €31,000? We know that the average social housing rent is €200 per month – we also know that allocating social housing units carries the benefit of savings in HAP/rental supports or in the cost of Emergency Accommodation. 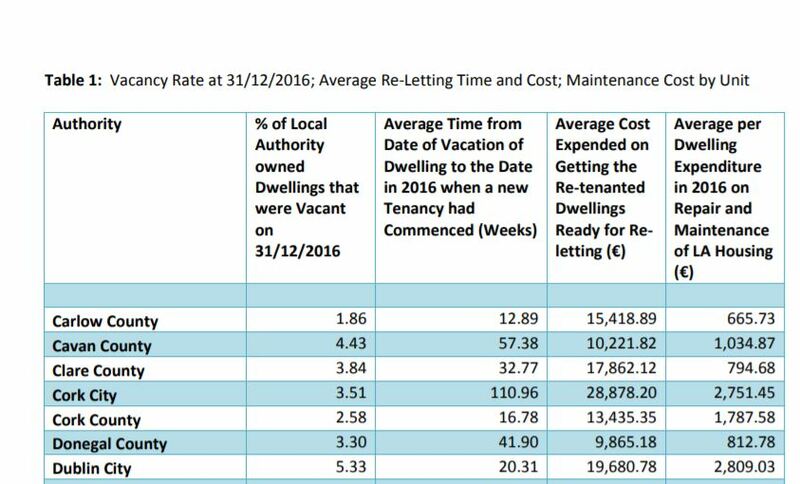 The figures suggest that savings to Council due to allocation of a void property will mean full payback in less than 18 months, but more likely less than 1 year (considering a minimum €550 monthly HAP saving – plus the €200 monthly rent that will arise). 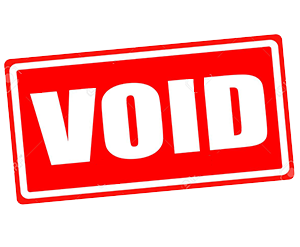 After just 18 months the average recovered void property will be generating a positive revenue for Council – recovery of voids is an opportunity! 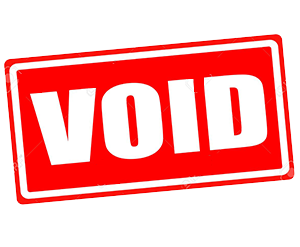 That Council is obliged to submit proposals to Government for the recovery of voids, seems like a needless and cumbersome constraint – we should look to eliminating this. The process of recovery of voids needs to be reviewed urgently in order that families can be housed and that Council itself save valuable public funds. That the Southern Division of County Council seems to rely on sub-contracted labour in the recover of voids and is likely adding to the cost. Direct labour would cost less, by eliminating private profit, and would provide immediate availability of resources for the recovery of voids, it would also mean that more staff are available for property upgrades and maintenance. Next Next post: River Lee Walls Project – not a defense to flooding!